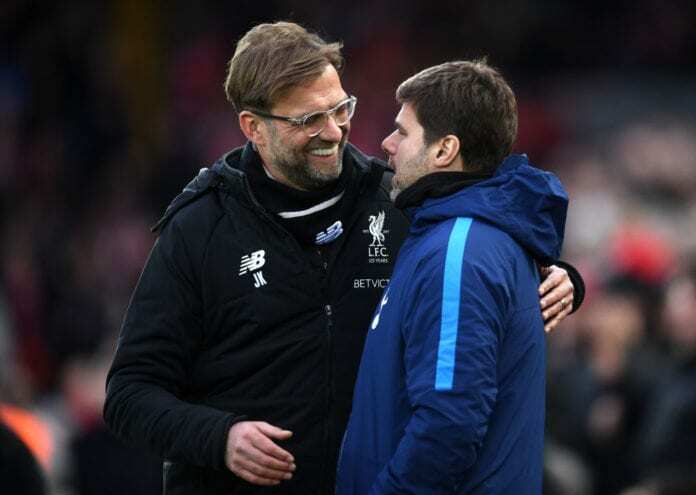 Jurgen Klopp has backed Mauricio Pochettino after the manager’s stance on winning trophies raised controversy. 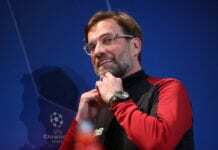 While his comments were criticised in some quarters, Klopp understands “100 per cent” where his counterpart was coming from after the 2-0 FA Cup loss to Crystal Palace. “I don’t know exactly how much we need money for improving a football team,” Klopp told the media as quoted on FourFourTwo. “We cannot change that, it’s not the only way but a big thing. Especially if a team is developing well, then the players will not be cheap after that. That’s the truth. “I know people didn’t like what Pochettino said in these moments but from a club point of view, the best competition to win is the Premier League because then you are in the top four and you have won a big thing as well. “With all the other cup competitions you want to win them as well, of course, but they don’t guarantee you the money for the next year. So that’s why the top four is so important. "Klopp's squad was nowhere near as good as what Pochettino inherited"
Phil Thompson insists the Liverpool manager has done a better job than his Spurs counterpart. “You should ask the owners much more about that but they would say, ‘yes, it’s really important’. “I know for supporters it’s different, they want to have silverware, but if you win silverware one year then the next year you’re eighth in the table then nobody likes that, and nobody talks about the silverware from last year so they don’t give you any time to try it again. “So that’s the situation, I understand 100 per cent what Pochettino said but in a club like Liverpool, we always have to go for everything. The best thing that we did, everyone can see that we are around the decisive things again.